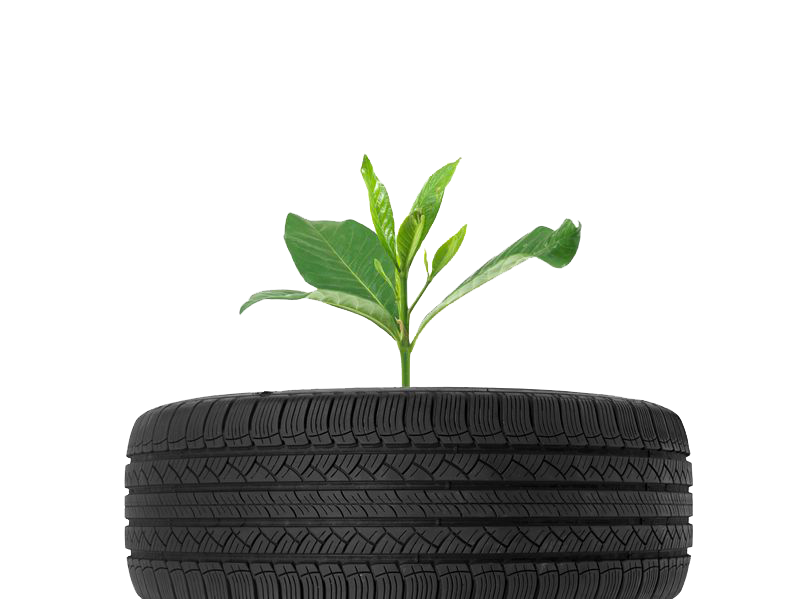 Black2Green Tire Recycling provides excellent scrap tire pick-up and transportation services to Northern Ontario businesses. 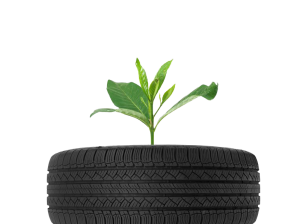 Our goal is to provide much needed local service and support to used tire collectors and processors by promoting the used tire recycling program in the North. We are well aware of the industry and governmental standards of the used tire business and will work diligently to ensure every tire we haul is properly handled. As a registered OTS hauler, we are committed to maintaining a high level of quality service as we continue to build strong, sustainable partnerships across Northern Ontario. We continue to offer customer-based solutions to the wide variety of used tire collectors in the industry, please contact us for any further information.